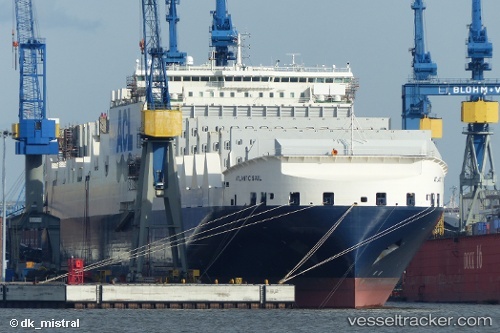 ACL took delivery of the ATLANTIC SAIL, the second of five new vessels in the G4 fleet, on March 31st. The ATLANTIC SAIL will sail from China early in the week of April 4th and will take its place in the company's transatlantic schedule in early May. The remaining three G4 vessels will all be delivered during 2016.